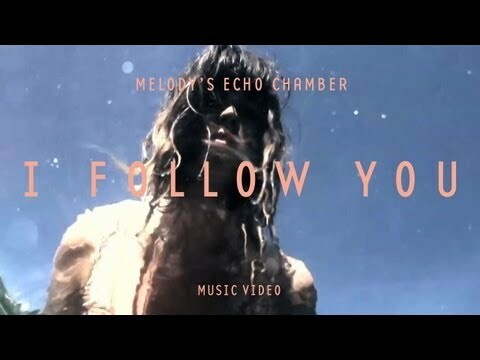 Melody Prochet goes for a swim in the video for 'I Follow You' by Melody's Echo Chamber. The track is taken from the Paris-based musician's self-titled debut album, which is due out on September 24th via Weird World (September 25th in the U.S. via Fat Possum). This is one of our favourite tracks at the moment, so definitely set aside 30 mins to put this on a loop.